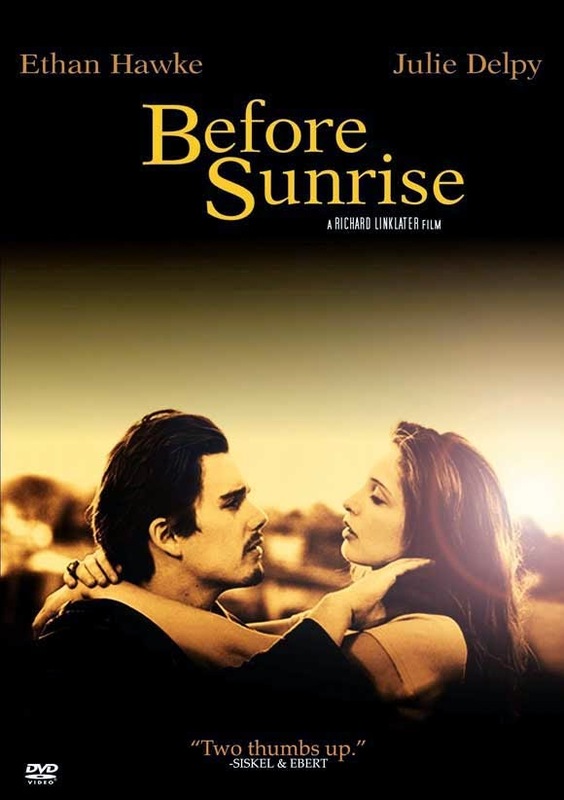 Jesse (Ethan Hawke) and Celine (Julie Delpy) have a chance encounter on a train in Europe and spend one night together in Vienna with the knowledge that their paths will never cross again. A conversation between two people from opposite ends of the Earth as they walk the streets of Vienna, that’s all it is. The film shows a complete relationship in the course of one night. The film maker is nearly invisible in this movie. You never feel like you are being led by anything more than the conversation that our two leads are having. While watching Before Sunrise I thought about conversations between me and my wife. I thought about times when we have been fully engaged and sharing our thoughts. The film sheds light on a tragedy of modern life, conversations like this should be far more common. They should, but I worry we all have our heads so firmly planted in our cellular devices we don’t look up to take part in the world around us. I for one am tired of competing for attention with Facebook and Instagram. I know I’m not as interesting as whatever has just been posted on Pintrest but the conversation we could be having would bury it. The connection we could be experiencing is what makes life worth living. A life will never be measured by retweets. This movie is almost 20 years old but it doesn't feel at all dated. There is no soundtrack or cell phones that put a time stamp on the film. In fact when they do talk about how technology has improved their lives and given them more free time they waste it on empty pursuits. And that sentiment rings truer today than it did 20 years ago. This movie made me miss my wife. I saw her earlier today but we were going through the motions.I’m not sure how engaged with one another we were. I kissed her goodbye and we made each other laugh but this movie made me want more. I want to take a walk with her soon. Catch up. Ask her about things we never talk about. Not the news of the day, our son or the house but the things that really matter, the things that make her so uniquely her. Don’t get me wrong I couldn’t imagine spending the rest of my life wrapped up in conversations like the one in Before Sunrise but I do want to have them more often. The mark of a great movie in my estimation is how long it sticks with you and I have a feeling this film will stick with me for years to come, or at least I hope it will.